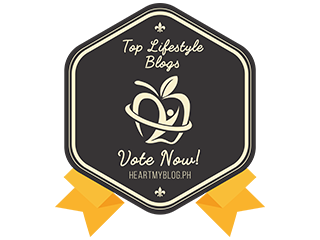 Do you have the same dilemma as me whereby you can't decide where to eat? #JomMakan at Klang Parade as they have wide variety of food for you to choose. Sweet tooth lover, you will definitely love to explore Klang Parade as there are more desserts or cakes to grab for. For sweet tooth lover, Baskin Robbins definitely will wow you with their variety of ice-cream flavours. All ice cream products sold in Malaysia’s Baskin-Robbins stores are fully imported from USA. To ensure the consistency and taste of its products, each shipment of delicious Baskin-Robbins flavours is subjected to stringent quality controls, from the very first step to the time we serve our premium ice cream to customers. Look so tempting to me and I going to order a pint of Baskin Robbins Ice cream. Beside tasty and soft ice- creams, Baskin Robbins also sell ice-cream cakes. Yum..yum..
Who love donuts? I will be the first person to raise my hand. Big Apple Donuts & Coffee is not a new stores to us but their donuts is freshly baked everyday. Using a fresh ingredients to create a soft and tasty donuts. Big Apple Donuts & Coffee located at 5th Floor in Klang Parade. Candy House is an eye catchy as their shop fill with colorful candy. If you enjoy snacking so much, Candy House will be your choice. 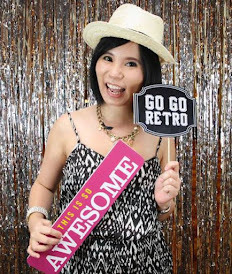 They have chocolate, gummies, candies and sovouries that will create a big smile on your face. From the far, you can smell the nice aroma of their waffle. Crispy and crunchy waffle that spread with your favorite jam or kaya. How about add on Corn in Cup? 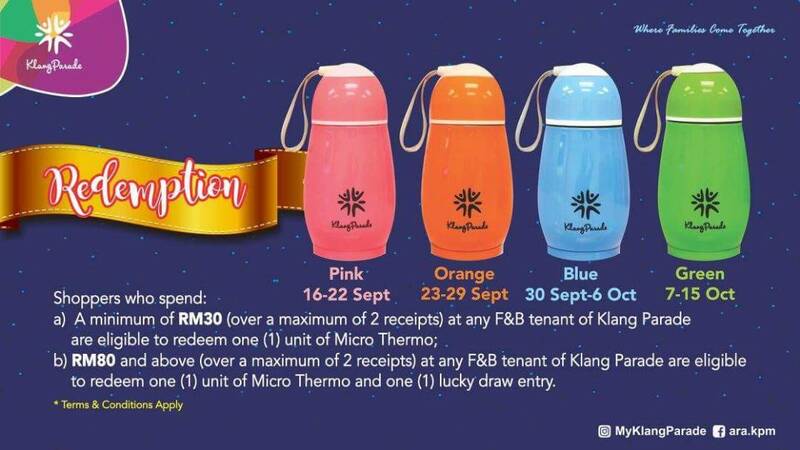 For minimum spending of RM30 (Maximum combine of 2 receipts) at any F&B tenant of Klang Parade, you are eligible to redeem 1 unit of this Micro Thermo. Hurry up before it out of stock. #JomMakan Campaign start from 16th September until 15th October 2017. 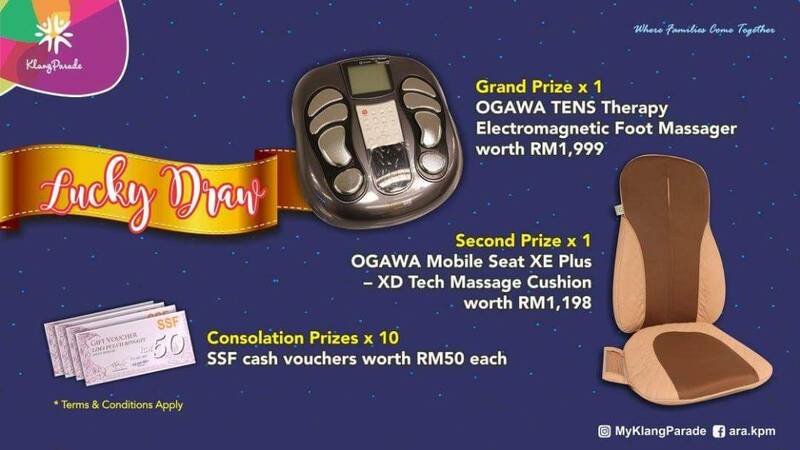 Add on to this, you might be a lucky person to walk away with the Grand Prize. 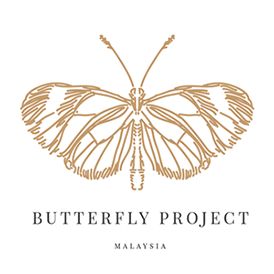 Simple condition whereby shoppers that spend above RM80 will entitle for lucky draw ticket. 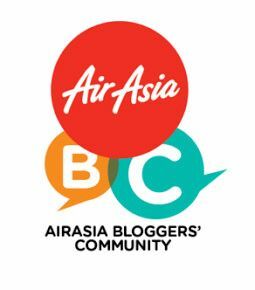 Jom "Lepak" and dine at your favourite restaurant / Outlets. 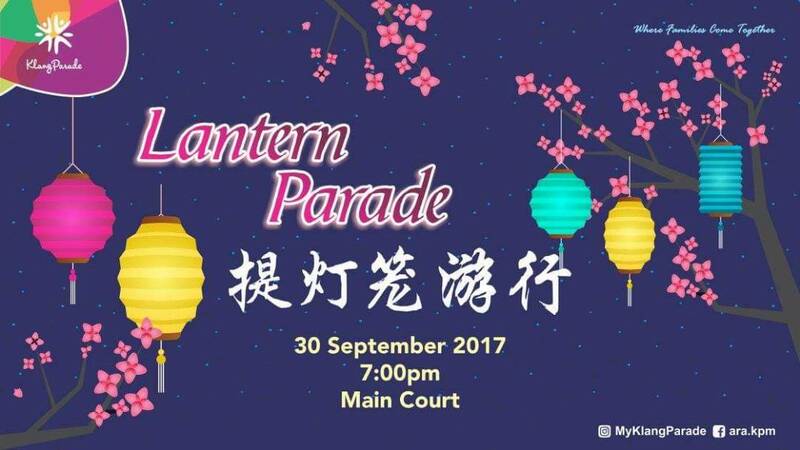 After a great meal why not participate in their Lantern Parade on 30th September 2017 at 7pm. Remember to mark down your calendar as there will be on going workshops and performances. Children get to enjoy a free lantern. What are your waiting for? Spend your breakfast, lunch or even dinner at Klang Parade Mall. The only Mall that bring you more fun, activities and prizes. 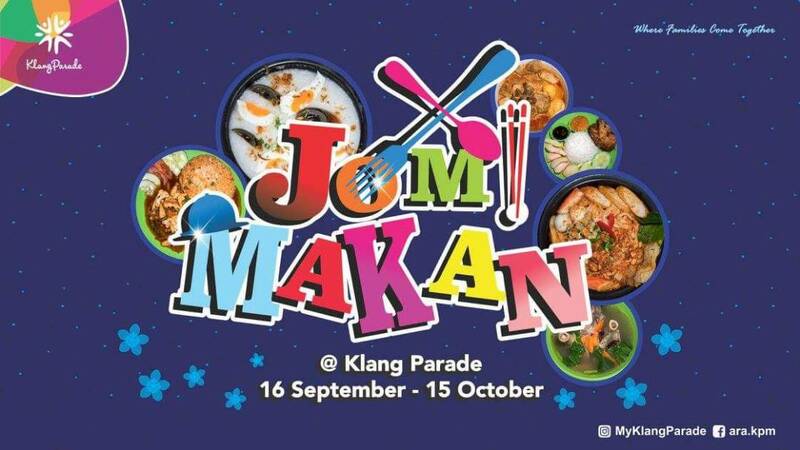 More information regarding #JomMakan at Klang Parade Official Website.